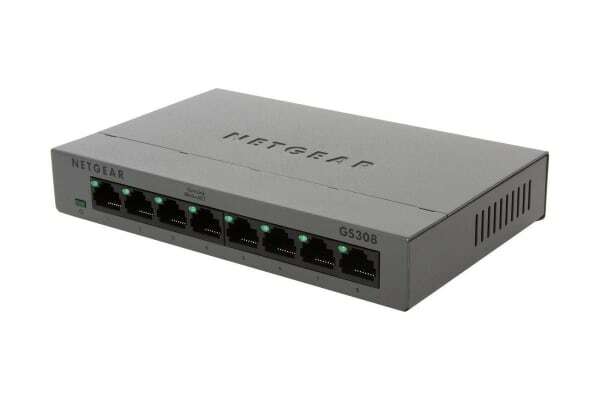 The Netgear Soho 8-Port Gigabit Unmanaged Switches provide easy and affordable network connectivity to small homes/offices. 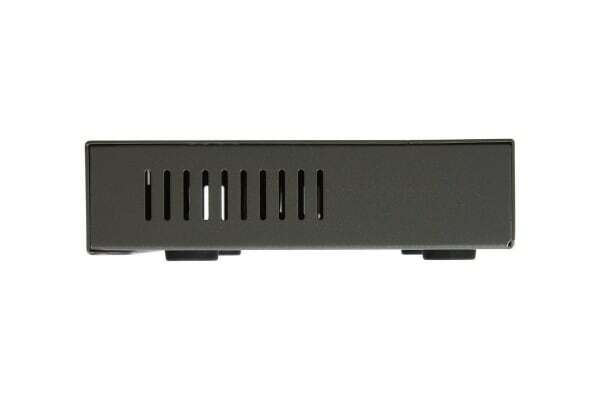 They are easy to use, reliable and rugged with metal enclosures. Power-over-Ethernet (PoE) support is also available for supplying both power and data across a single CAT-5 Ethernet cable to devices such as IP security cameras, VoIP phones, wireless access points, etc. 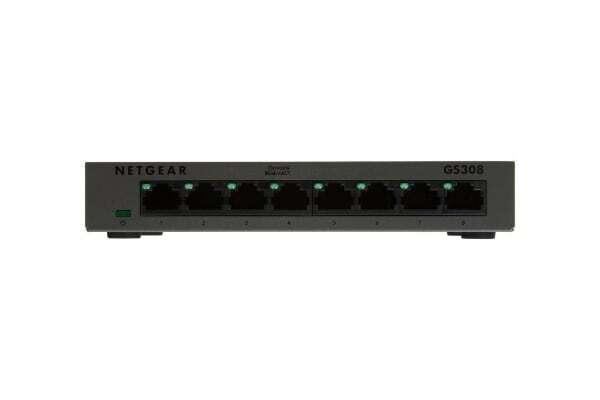 With these Netgear Soho 8-Port Gigabit Unmanaged Switches, you can quickly and easily expand your network connections to multiple devices, with no configuration required. These switches also support energy saving technologies to help you save power and money.